← Fifty Shades of WTH? I have no idea what’s going on in this photo (except adorableness!) 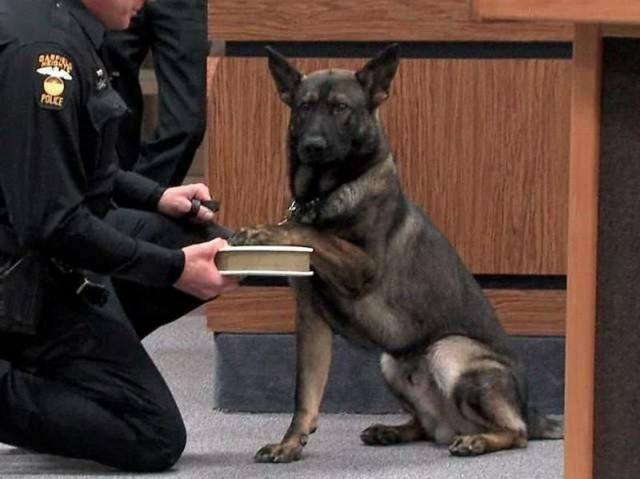 so I am going to pretend that this brave dog is getting ready to testify against an evil cat/James Bond villain called GlamourPussy. That’s weird. I’ve not had anyone else have problems but I’ll look into it. Thanks for letting me know, and thanks for reading!